PALM CITY, Fla. — Martin County remains under high risk as the number of confirmed cases of hepatitis A continues to climb. The health department is now investigating 16 cases since the beginning of 2019. 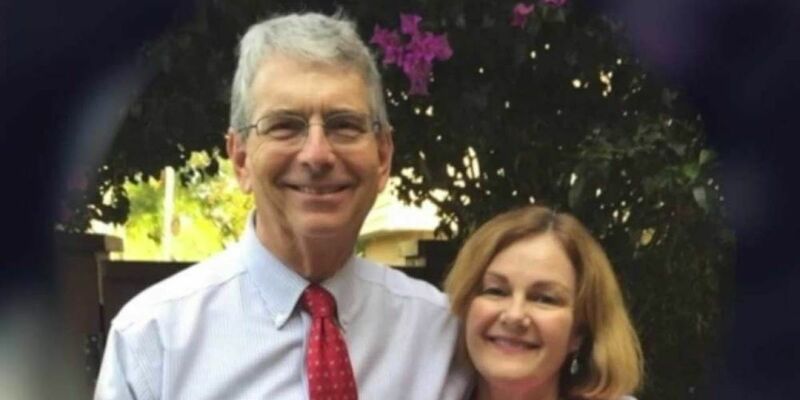 The contagious liver disease turned deadly in Palm City last month, and the family of Jeff and Nancy Kirsch are desperate for answers after the couple of 37 years was found dead inside their Sunset Trace home due to complications related to hepatitis A. "My brother and sister-in-law passed away, I don't want anyone else to pass away from this," said Ned Kirsch, who is now back home in Vermont after flying to Florida when he received the tragic news. "I am concerned about everyone living in that community, and I don't live in that community, but I think it's important they find out where this came from." Concern is growing in Martin County with so many unanswered questions. Jules Bauduc lives in Palm City, and now both he and his wife are trying not to eat out as they remain on high alert. Hepatitis A is spread person and person, but it can also be a food bourne illness. "You never know where it's going to be, what you don't have to touch and we have not been vaccinated yet, my wife and I," Bauduc said. The health department is encouraging everyone to get vaccinated and practice good hygiene. Health officials are not saying where the cases have been diagnosed as it investigates a connection or possible link. "I wish they would contact me, as far as I know they never checked in their refrigerator, they never asked us questions about what they'd eaten," Kirsch said. Ned Kirsch telling us his brother and sister-in-law were both only 62-years-old, and were healthy and happy. The health department said it doesn't discuss individual cases, but local, regional and state officials are actively investigating. "We're trying to grieve, but it just feels like there's no closure yet. I think when they find a source that will help," Kirsch said. The health department in Martin County says it's been in contact with all but two of the confirmed cases. Palm Beach County also confirms six cases of hepatitis A since the beginning of the year. Both counties remain under high risk since there have been more than five cases of the virus. The symptoms are similar to the flu, meaning you should immediately seek medical attention to be safe. To help prevent the disease, always wash your hands after using the bathroom and before preparing food.